You were created with a unique purpose. No two of us are alike—each is individually designed by God to impact the world in a specific and meaningful way. 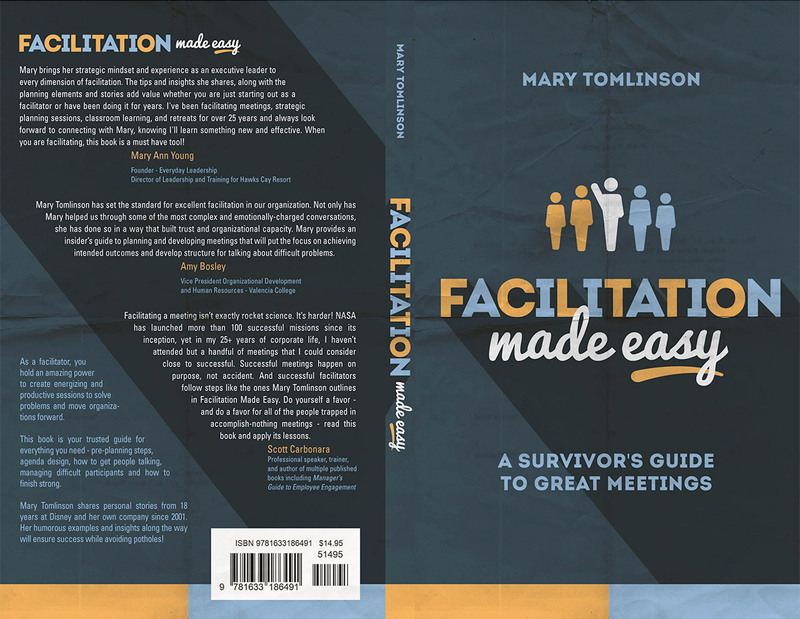 Mary Tomlinson has spent the past 15 years coaching women to discover their purpose, vision, mission, and values. Her inspirational book shares their stories, displaying the power of a purpose statement as both an anchor and a compass to establish deep meaning and set a specific trajectory for life. Learn what it means to be an On-Purpose woman at work, in ministry and at home with newfound clarity and joy. 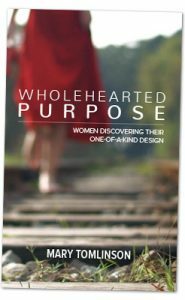 Wholehearted Purpose includes 32 stories of real women who have found their purpose as well as a simple how-to guide for readers to discover their own unique design. As a facilitator, you hold an amazing power to create energizing and productive sessions to solve problems and move organizations forward. 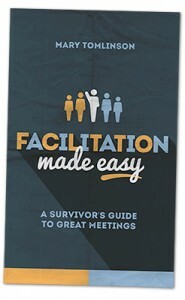 This book is your trusted guide for everything you need – pre-planning steps, agenda design, how to get people talking, managing difficult participants, facilitation dos and don’ts, and how to finish strong. Mary Tomlinson shares personal stories from 18 years at Disney and her own company since 2001. Her straightforward approach, humorous examples and insights along the way will ensure your success while avoiding the potholes!